Whale watching can really be hit or miss as there’s never a guarantee that you’ll see them when heading out into the wild. But if you do catch a glimpse of these massive creatures in their natural environment, it’s a rush! 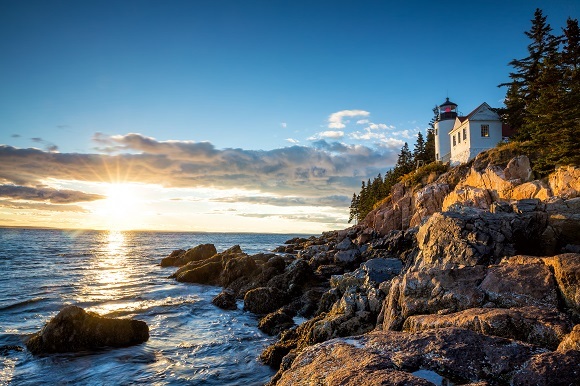 Here are the best places in the US to go whale watching, what kind of whales you might see and when to go for the best chance of crossing a whale’s path. 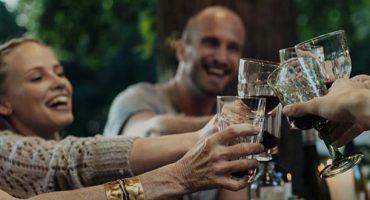 Whether you’re planning an epic adventure to Alaska or hoping to catch some whales while on vacation in Virginia Beach in Virginia or Big Sur in California, you’re in for a treat. Seeing these majestic and huge mammals up close and personal is thrilling. All-day tours are much better than ones that are only a couple hours long, as you’ll be able to travel further out and your chances of spotting pods are much greater. As with any wildlife experience, spotting whales on a tour is not 100% guaranteed so if you don’t see any whales, try not to be completely disappointed. Take in the scenery, enjoy your time out on the water and keep your eyes peeled for other kinds of wildlife too. Alaska is home to so much rich wildlife both on land and in the water. While it may be a little further afield than say California or Long Island, the whale-watching opportunities will definitely be worth it. 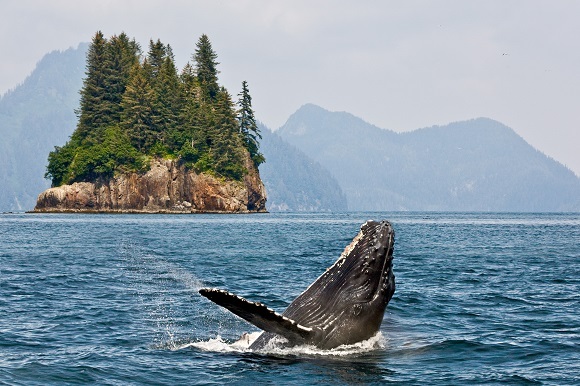 If you are planning to make the trek, it’s worth booking your flights to Juneau for April, when Kodiak hosts a 10-day festival to celebrate the return of the Eastern Pacific gray whale in the area. In June, fin and humpback whales arrive. 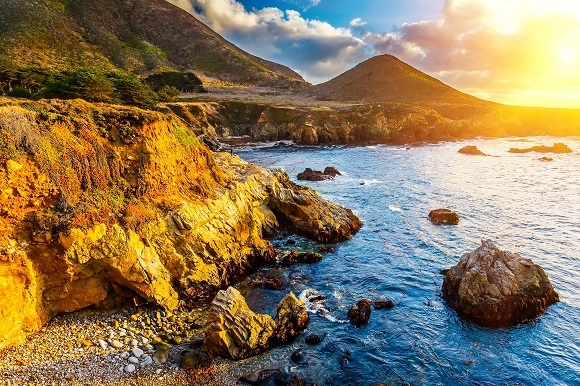 Not only is Big Sur an amazing place to visit for its coastal beaches, winding highways and stunning west-coast scenery, but it’s also a great place to do some whale watching while you’re on vacation in California. Whether you join a tour or just do some spotting from the beach, bring your binoculars and you could spot some blue, gray or humpback whales gliding past on their migration routes. 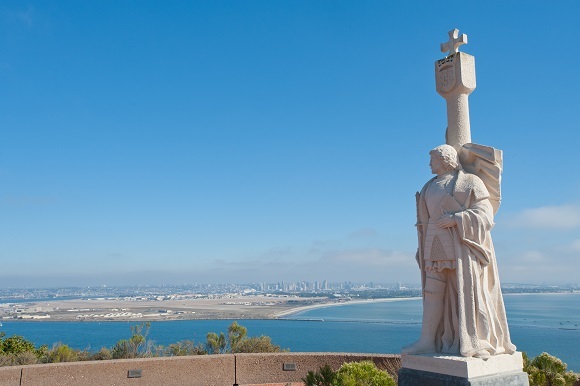 Cabrillo National Monument in San Diego is one of the best places to spot the gray whale from land, the whale that makes the longest migration of any mammal on planet Earth. The best time to see these graceful 44-foot-long creatures is mid-January. Blue whales and fin whales are frequently spotted from whale-watching boat tours from mid-June to September. You don’t have to visit SeaWorld in Orlando in order to see dolphins and whales while you’re visiting Florida. 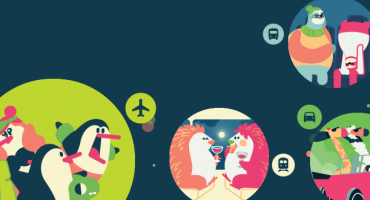 If you’re on vacation here, there’s a good chance to see some whales in the wild, especially if you’re visiting in winter. The North Atlantic right whales pass through the coastal waters off Florida between November and April. 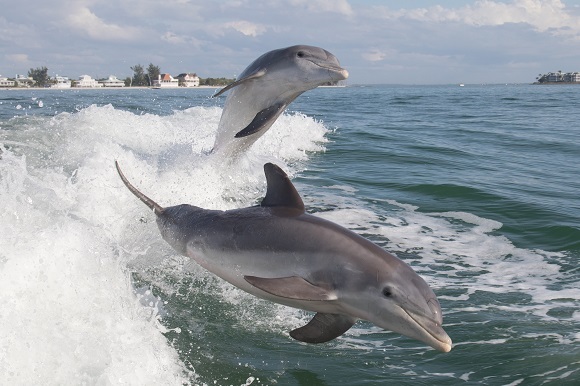 In the summer, a dolphin cruise will never disappoint, especially if you’ve got the kids along for the ride. 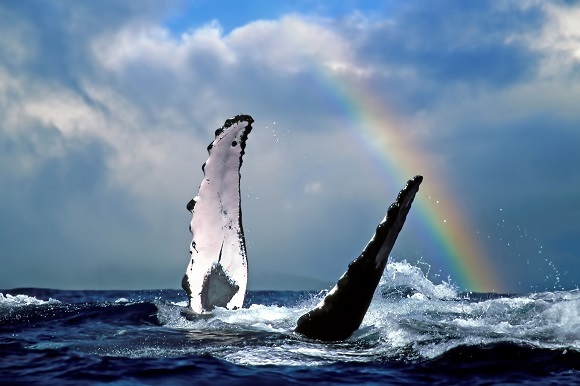 The Hawaiian Islands Humpback Whale National Marine Sanctuary is one of the most important whale habitats in the world. It spans an impressive 1,400 square miles and it’s also where between 4,000 and 10,000 North Pacific humpback whales come every winter to birth and nurse their calves. Seeing the baby calves breaching the ocean’s surface with the mothers at their side is both breath taking and exhilarating. 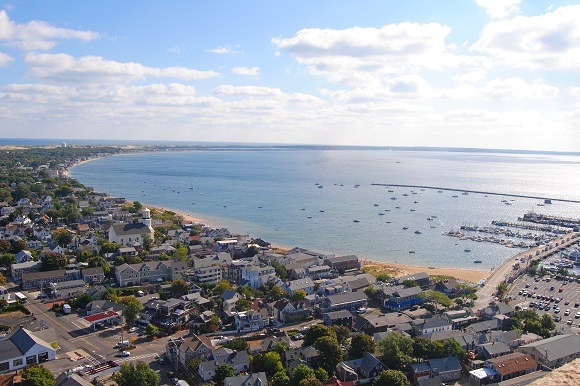 Springtime in Provincetown, Massachusetts sees the arrival of all the whales migrating north in search of food. Humpback, fin, sei, minke and the critically endangered North Atlantic right whale can all be spotted in this area as early as April. Cape Cod in particular is an important breeding ground for the right whales. Join a whale-watching tour from this charming town’s main harbor or travel 5 miles north to Stellwagen Bank National Marine Sanctuary, which is ranked as one of the best whale-watching sites in the world by the World Wildlife Fund. There’s really nothing like a day out on the water when you’re visiting Maine in the summertime. And luckily for whale-watchers, it’s a great spot to catch sight of minke, right and finback whales as they feast on sand eels, plankton, fish and copepods in the area’s cool waters. They hang around Bar Harbor all summer long before heading further south in the autumn in search of warmer waters. Atlantic white-sided dolphins, harbor porpoises, seals and sharks are also commonly spotted here. Atlantic puffins can be seen from late May to August, so if you want to catch a glimpse of these funny, curious little birds then book a combined whale watching and puffin boat tour. 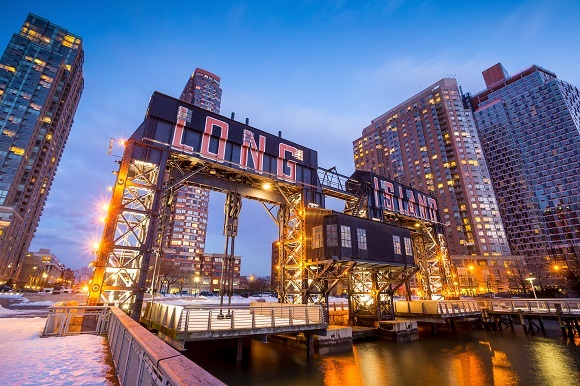 The summer months are best for whale-watching off Long Island in New York; it’s the perfect side-trip when you book flights to New York to see all the usual sights like the Statue of Liberty, Brooklyn Bridge and the Empire State Building. Lots of different kinds of whales are attracted to the waters here to feast on schools of herrings, crustaceans and sand eels. Tours often depart from Montauk, a lovely historic town on the south shore of Long Island. Almost 18,000 gray whales pass along the Oregon coast on their migration route twice a year. 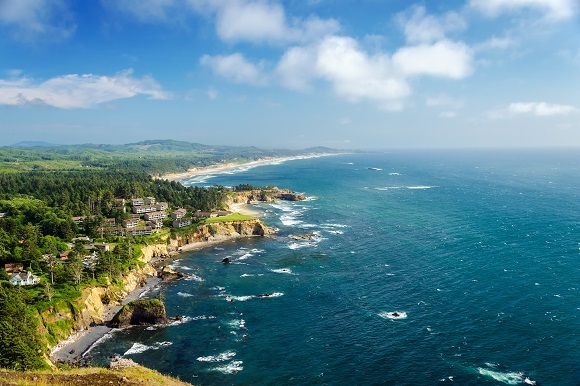 Start your whale-watching experience at the Oregon Parks and Recreation Whale Watching Center on Depoe Bay where you can spot the whales from land (don’t forget your binoculars! 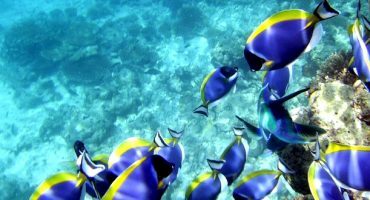 ), or join any of the numerous boat tours departing from the harbor. The humpback whales pass through Virginia Beach during the winter months and are the most common whale to spot there. You might also see fin whales too, the second largest animal in the world behind the blue whale, in the winter. But if you’re visiting Virginia Beach in the summer, as most people do, there’s still plenty of wildlife to spot out on the ocean including playful and curious bottlenose dolphins, which are most commonly spotted in the Chesapeake Bay area from June to September. Good for spotting: Humpback whales, fin whales and bottlenose dolphins. 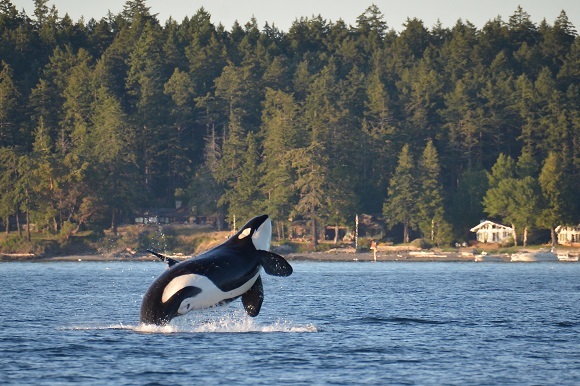 There’s no better place in the US to see orcas playing freely in the water like the San Juan Islands off the coast of Washington State. There are three resident pods, known to experts as the “Southern Residents”, which make their appearance between mid-April and early October. It’s not just orcas that you can see here though; gray, minke and humpback whales also pass through these waters during their migrations. Plus, there’s always a family of friendly seals, sea lions and otters to see too! 7 Travel Blogging Lessons That Took Us From Broke Monkey Backpackers to Luxury Travelers!